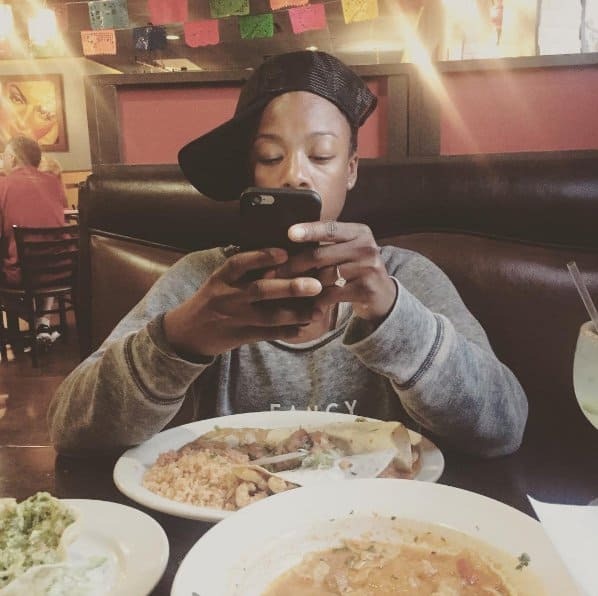 Samira Wiley may not have gotten a happy ending in “Orange is the New Black,” but the actress is over-the-moon happy in real life. The 29-year-old recently shared some good news on her Instagram account. The couple fell in love on the set of the show, and co-stars were able to witness how their love bloomed. Lauren was married to a man, but had a revelation on her sexuality when she was on the show. 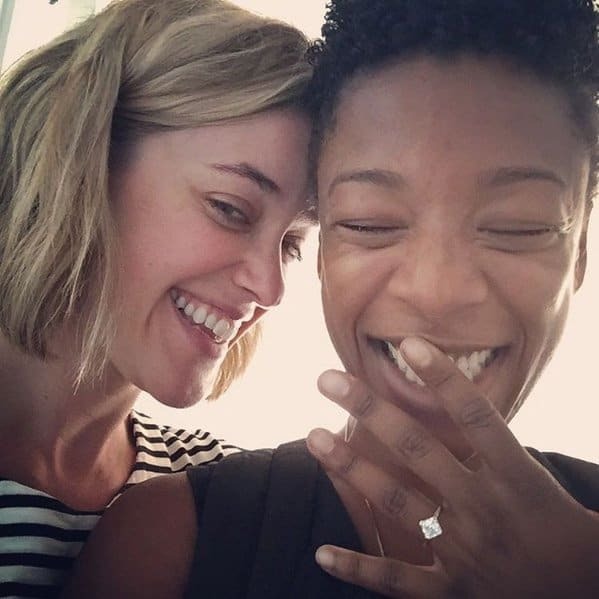 According to reports, the writer took Samira on a romantic weekend getaway and popped the question there.